with a myriad of products, everything from firearms to knives to clothing. 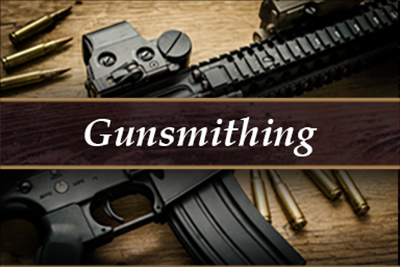 We offer a large variety of well-known name brand firearms and knives and we have access to much more. If you don’t see something you want, just inquire with our friendly and knowledgeable staff and we can discuss options. 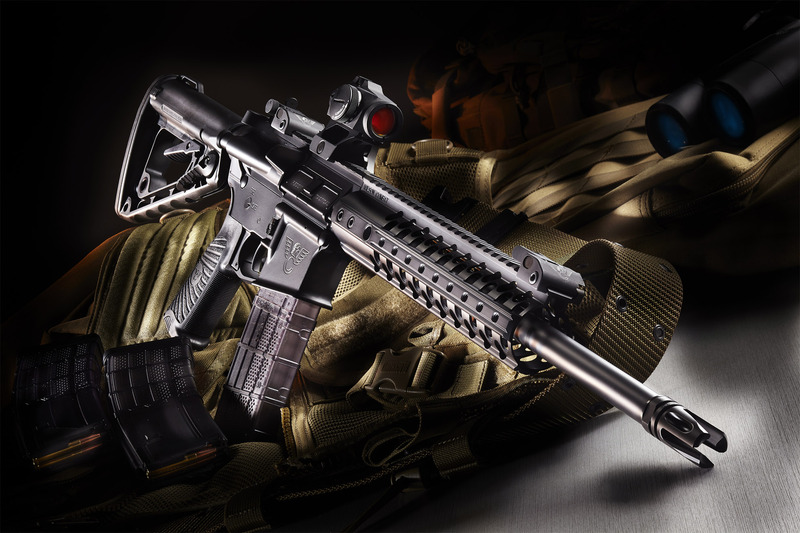 We at Howell Gun Works are proud to offer more than just firearms. 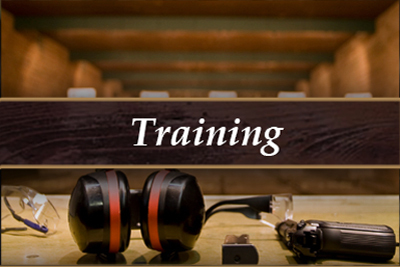 We offer years of valuable experience and a knowledge base that is unparalleled when it comes to weaponry, laws, parameters, and limitations of all firearms. Being customer-driven and acting with integrity and in an ethical manner in all that we do. And to continually look for ways to improve how we serve our customers, creating the most efficient and cost effective means to bring our products and services to market. Let us know how we’re doing. If there is something we can do better or we have exceeded your expectations, let us know. 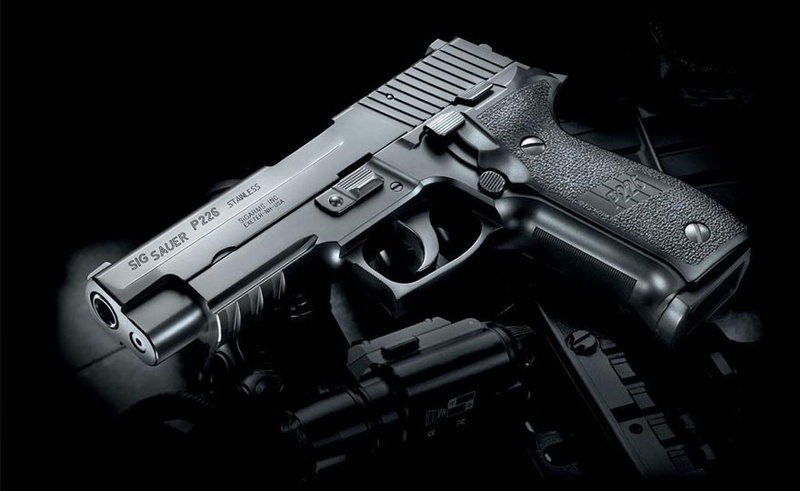 Well known for our great prices, an extensive inventory of fine quality firearms and accessories, Howell Gun Works really endeavors to satisfy. 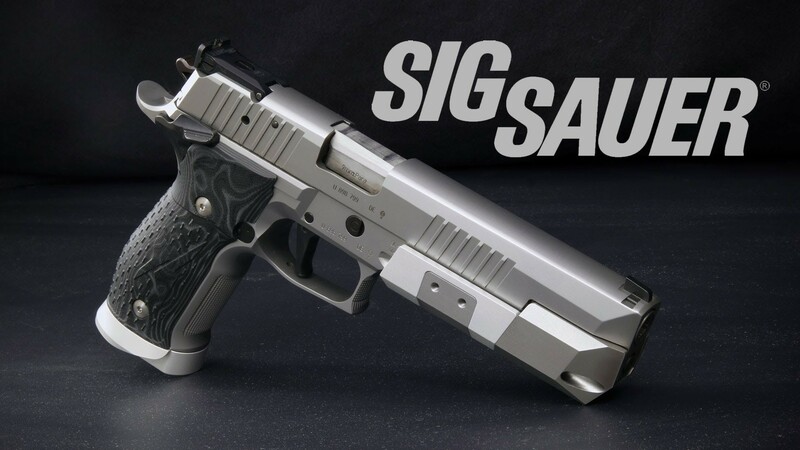 As gun enthusiasts ourselves, we know what gun owners expect, and we strive to deliver the best service and products available. 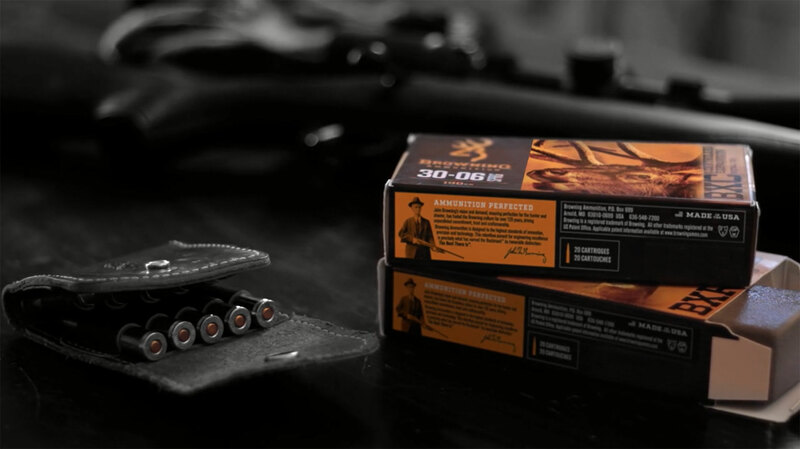 We understand the importance of a first gun, the thrill of the hunt with a reliable weapon, the achievement of a dream in the winning of a competition and the lives that depend upon the accuracy of a duty weapon or the home defender. 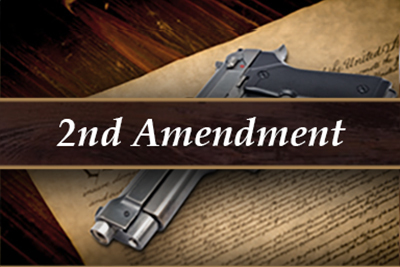 Howell Gun Works provides guns for all types of gun owners, and we provide firearms for sale beyond our inventory. Check with us before you purchase, we will locate any available firearm not on our inventory list and provide you with the Howell Gun Works savings. Our goal is to provide the product you want at a great price, in a timely manner, and keep you doing what you love to do best, indoors or out, in the wild or on the shooting range. We have new stock arriving daily, so if you don’t find what you want, give us a call. We will be glad to help you. When you want quality that you can rely upon and service you can trust Howell Gun Works is the premier source for guns. 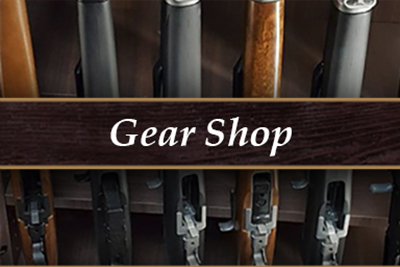 We are conveniently located between West Farms Rd and White St.
We offer a large array of brand name and other quality guns for sale, with new guns arriving daily. 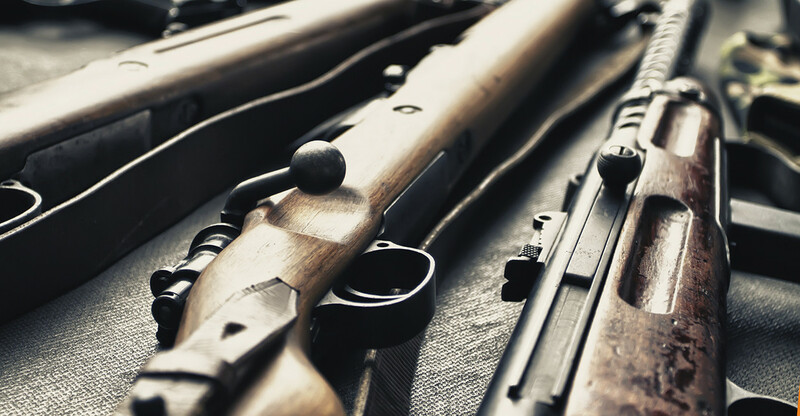 Our fine quality weapons include firearms from Beretta, Browning, Bushmaster, Colt, Remington, Sig Sauer, Smith & Wesson, Springfield, and more. 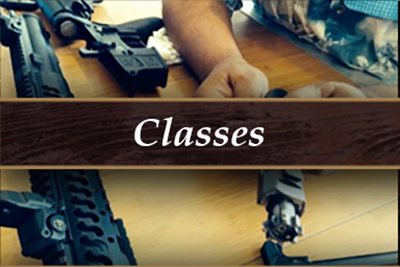 Howell Gun Works also offers an extensive inventory of accessories and parts for repair and customizing firearms. 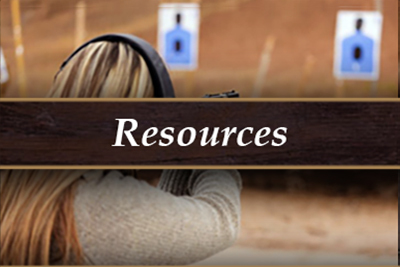 You will find scopes, rails, pistol grips, tactical shotgun accessories and much more.